I-71 South to KY 35 Exit, Left on 35, Right on 467 West, House will be on your Right. Country Ranch with Step Free Living! This Home Features a Large Living Room w/ Fireplace, Hardwood Floors Throughout, Attached 2 Car Garage & Screened-in Porch! Situated on a 3/4 Acre Flat Lot w/ Storage Shed! Laundry Can Be Upstairs or Downstairs! Extra Room to Finish or Use for Storage in the Basement! 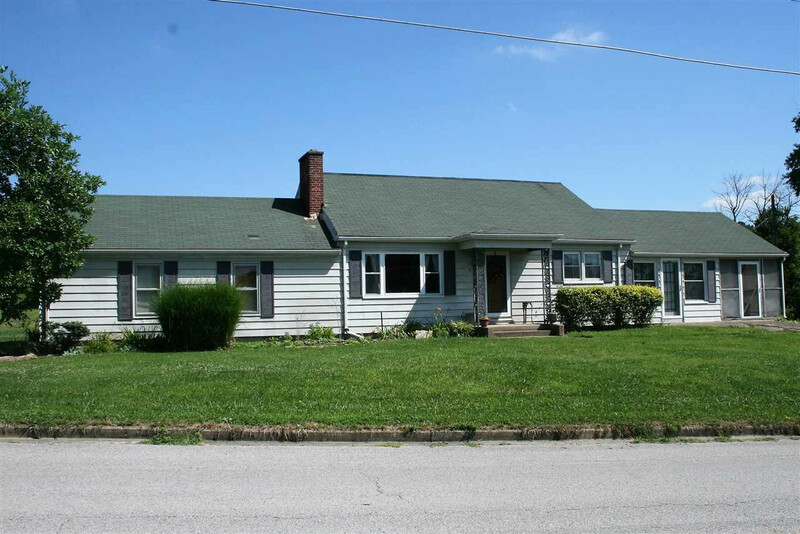 Minutes from I-71, Kentucky Speedway, & Belterra!